Thunder Bay’s one stop friendly neighbourhood smoke shop located in the heart of the Bay & Algoma Neighborhood. 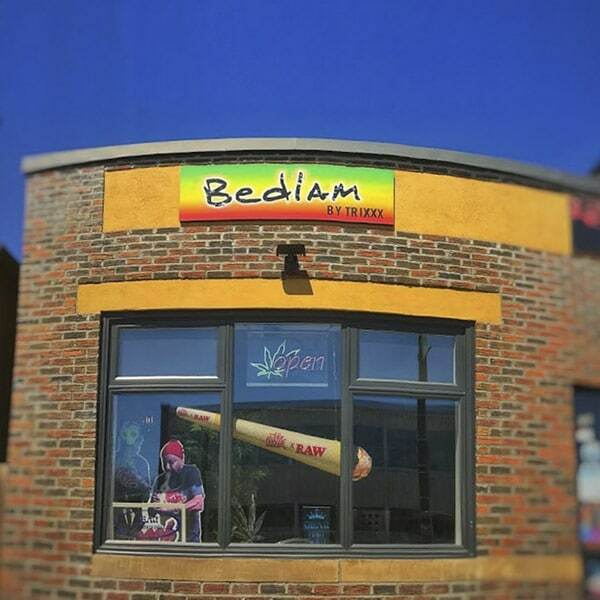 Bedlam is sure to blow you away with their massive selection of pipes, bongs, vapes, and all things dedicated to to keeping you “lit”. Experience their highly knowledgable staff, who are always very helpful and excited to make sure you get exactly what you need! 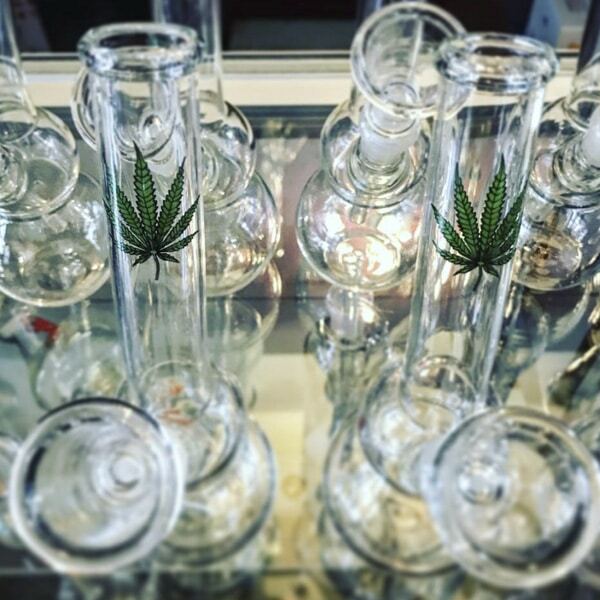 Always stocked up on Official Cheech Glass, and other industry leaders, Bedlam is sure to have all your glass and smoking needs covered. Best selection, best price, best service. Thunder Bay’s one stop friendly neighbourhood smokeshop located in the heart of the Bay & Algoma Neighborhood.